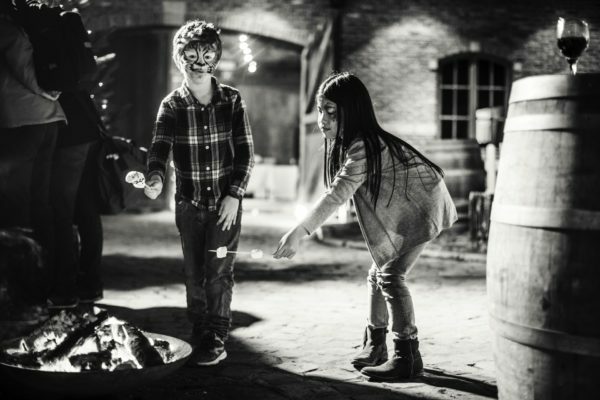 The year is coming to an end. 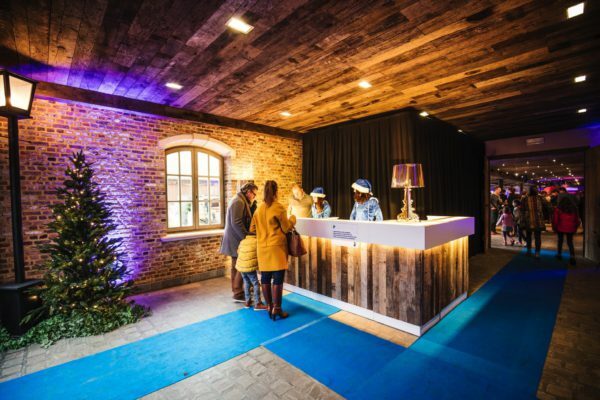 High time for the Samsung Christmas bash in other words. 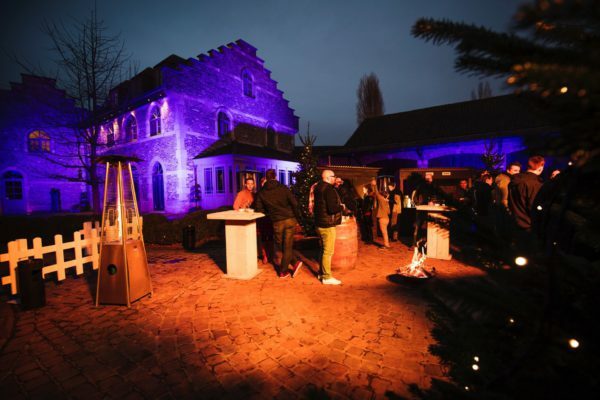 For the 2016 edition, Fast Forward went to the Salons De Waerboom in Groot-Bijgaarden with its tried and tested success formula. 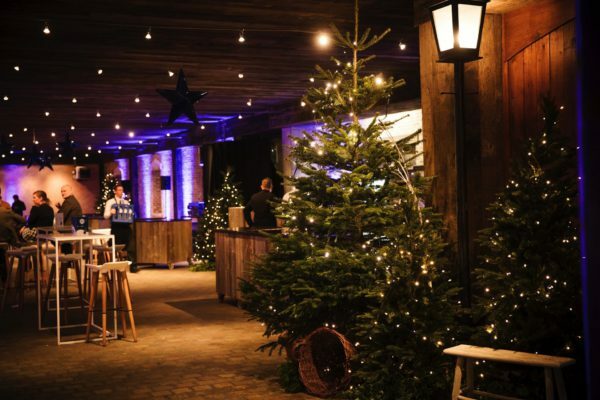 Christmassy chalets with mulled wine, hot waffles and chocolate milk are part of this. 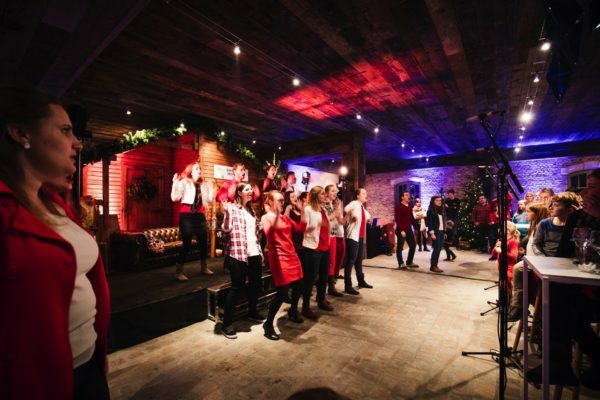 As is Father Christmas with his team of elves, the 25 person choir at the reception and the free Christmas tree to be delivered to all invited guests' homes. 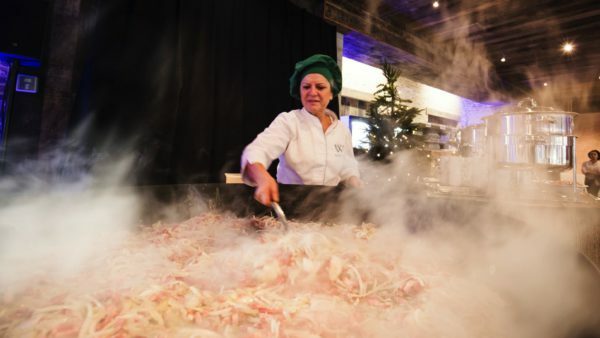 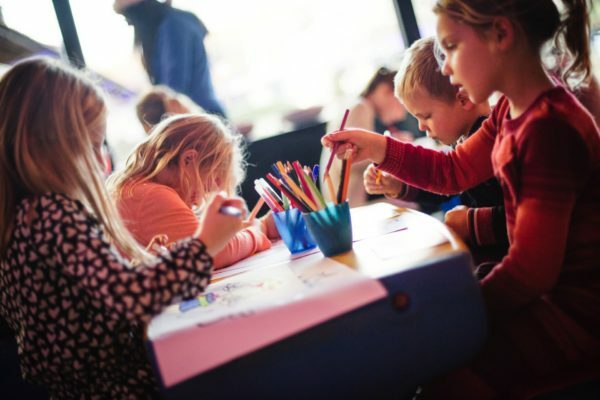 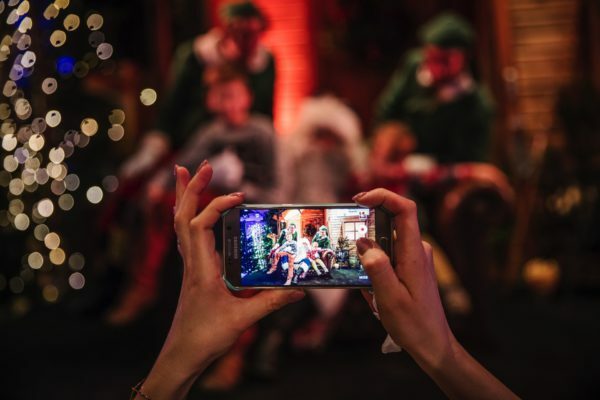 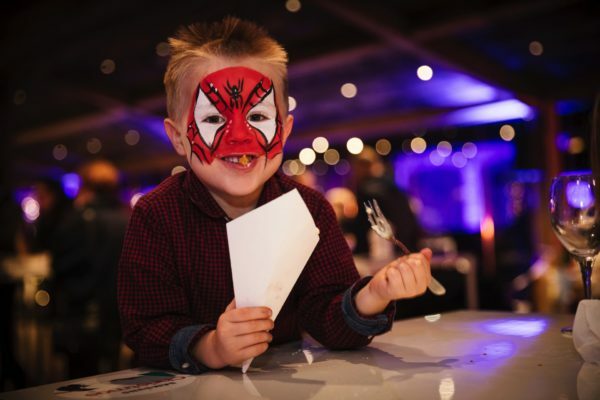 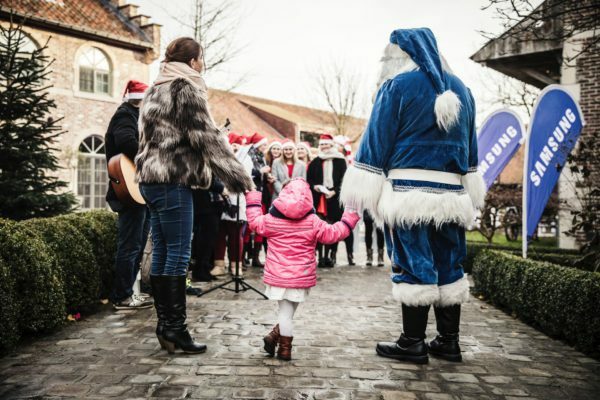 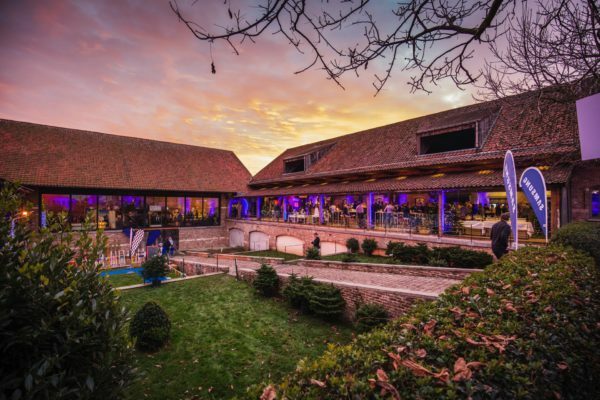 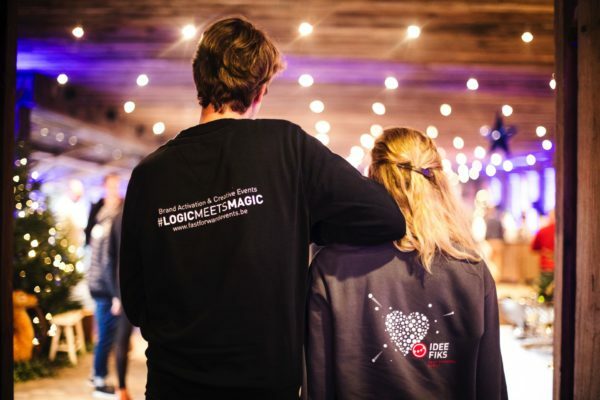 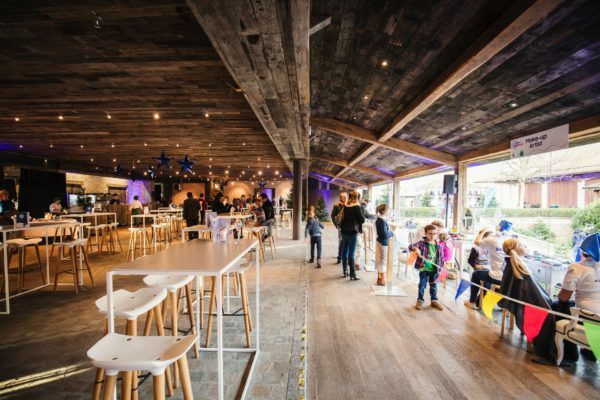 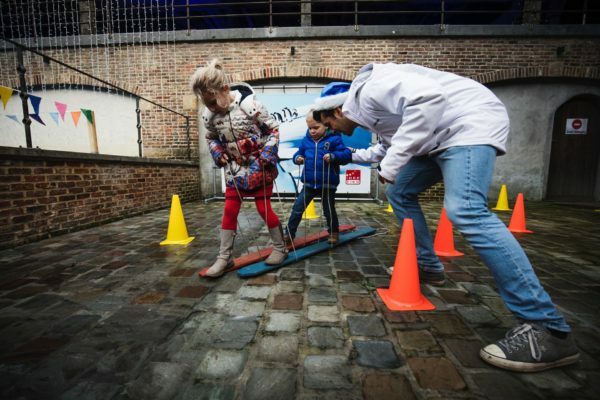 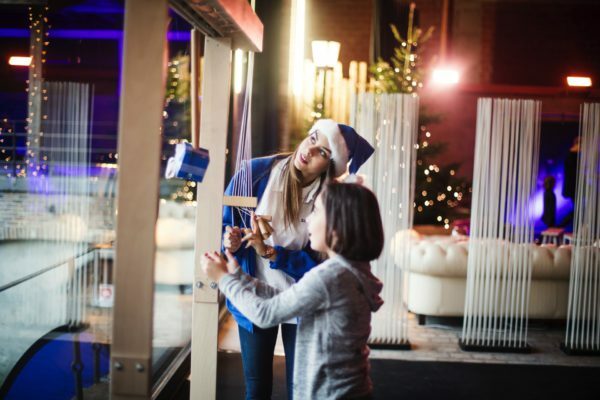 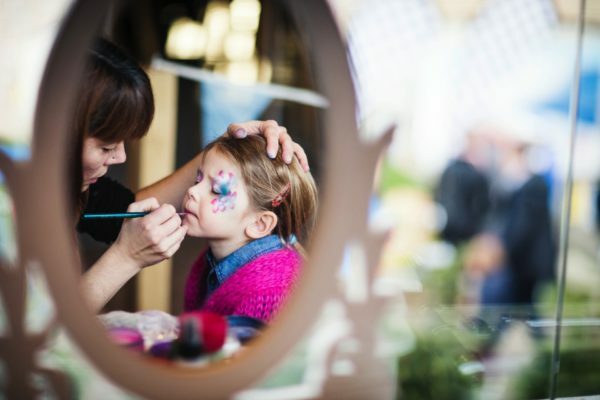 The 350 guests could also look forward to hearty snacks such as tartiflette and raclette and the children were kept busy by Idee Fiks with workshops, animation, face paint, a TV-corner. 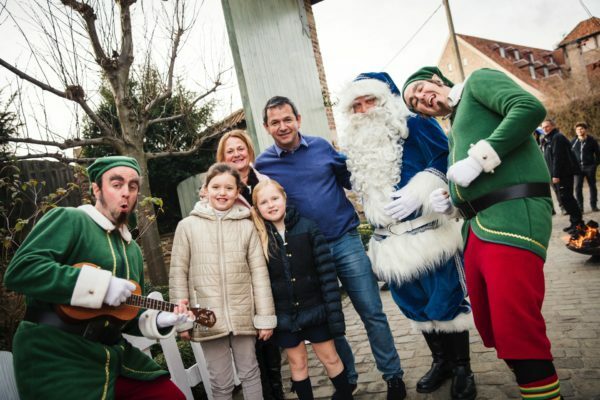 And all this in the ‘spirit of the season’!